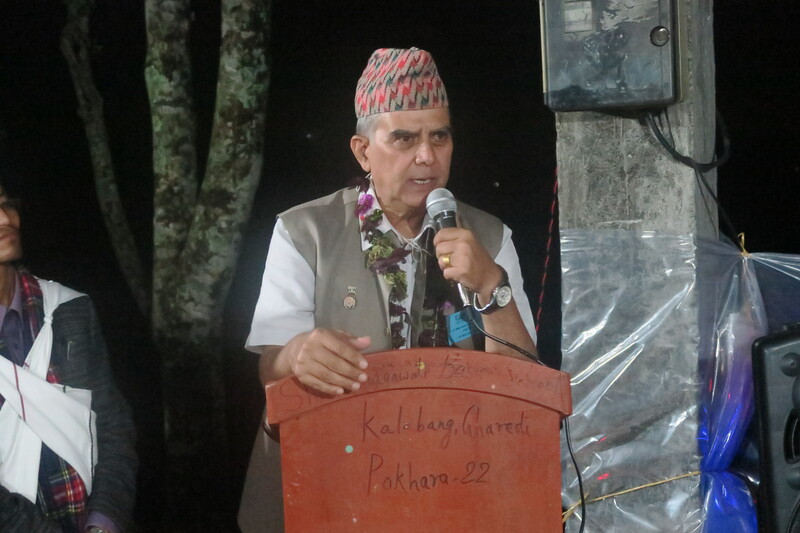 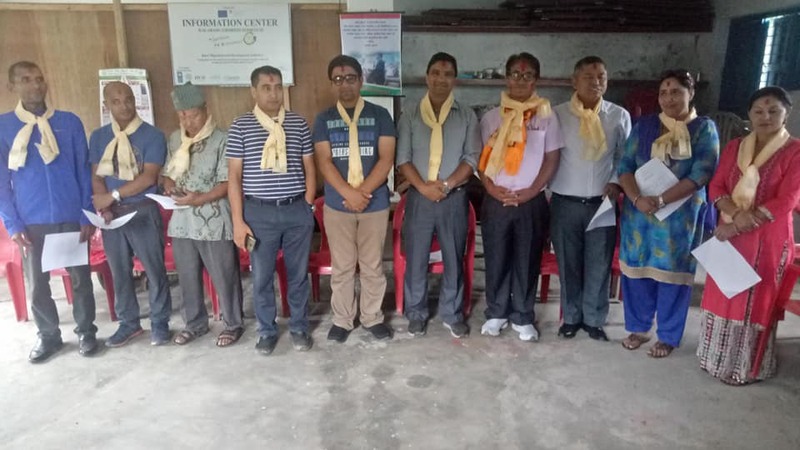 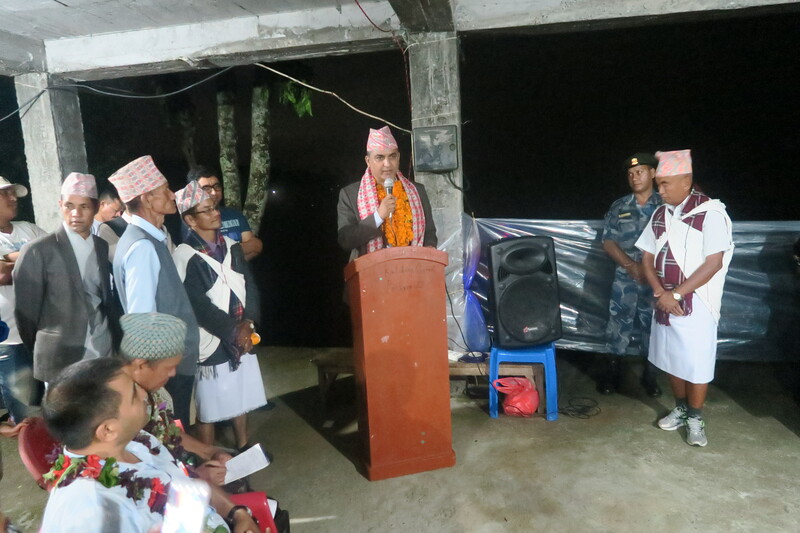 The Fourteenth Annual General Meeting and Sixth Convention of Asian Human Rights and Culture Development Forum (Asian Forum) was held in Kalabang Ghaerdi Homestay located at Pumdi Bhumdi, Ward number 22 of Pokhara Metropolitan City on 24th August 2018. 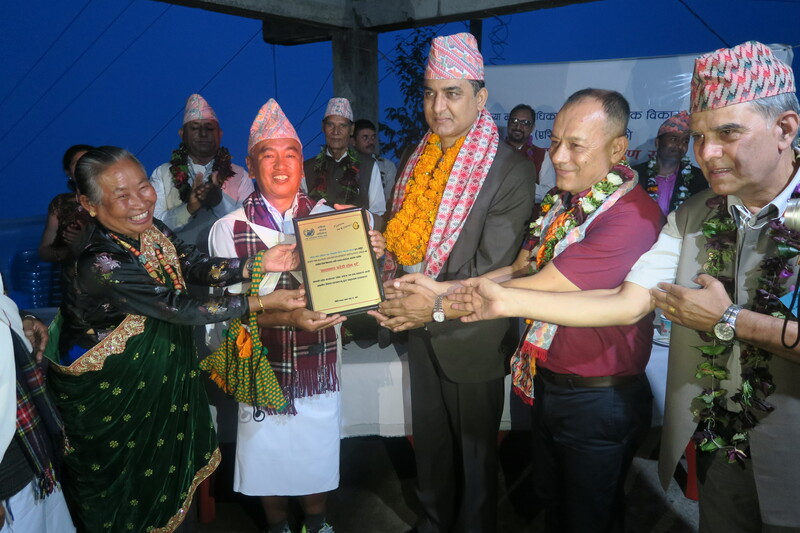 The programme was chaired by the then Chairperson of Asian Forum, Mr. Niraj Thapa and the Special Guest of the programme was Honourable Minister Bikash Lamsal, Ministry of Industry, Tourism, Forest and Environment, Gandaki Province. 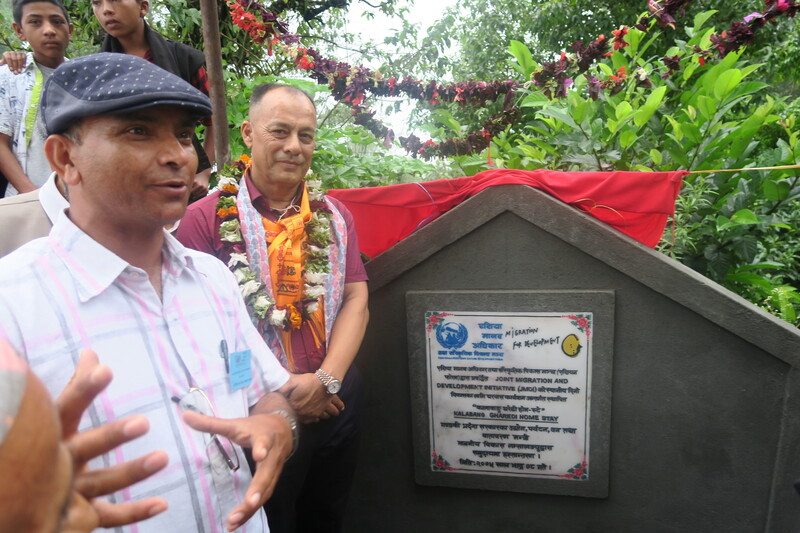 The programme was also marked by the presence of Honourable Member of the State Assembly Bindu Kumar Thapa, Ward Chairperson of Ward number 22, Mitra Lal Baral, Ward Secretary of Ward number 22, Ram Prasad Poudel, Deputy Director Nitu Gartaula from National Human Rights Commission of Gandaki Province, Asian Forum’s Founder Chairperson Shiddhi Chandra Baral, Coordinator Bishnu Prasad Baral from Network of Civil Societies for Peace, Kaski, Children’s Home Network’s Central Vice-Chairperson Goma Dhakal, Coordinator Shiva Khakurel from INSEC, Gandaki Province, Representative Milan K.C. 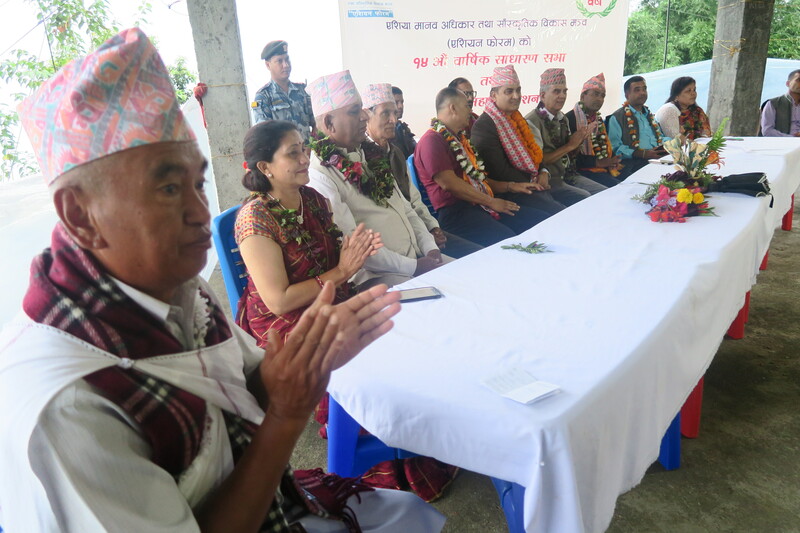 from District Administration Office, Kaski, Chairperson Rabindra Poudel and Former Chairperson Tara Pahari from VITOF, Gandaki Province, Chairperson Hari Lal Poudel and Former Chairperson Dhaneshwor Basyal from Homestay Association Nepal, Gandaki Province and many others. 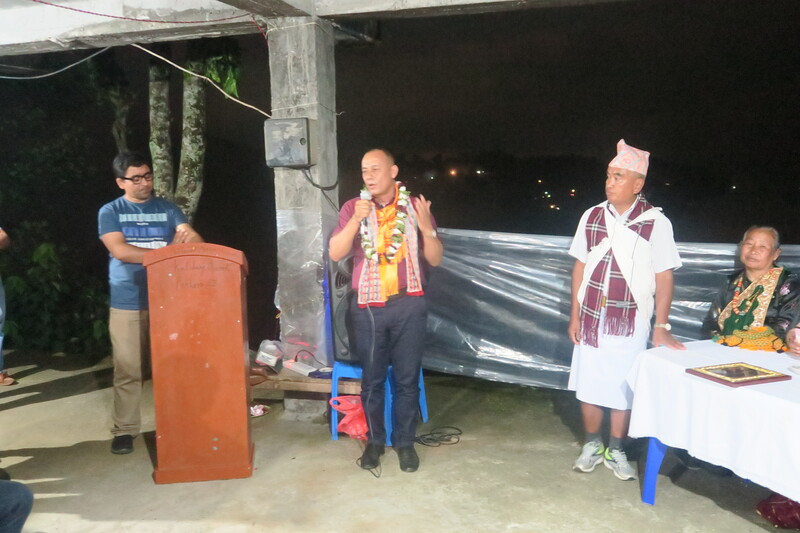 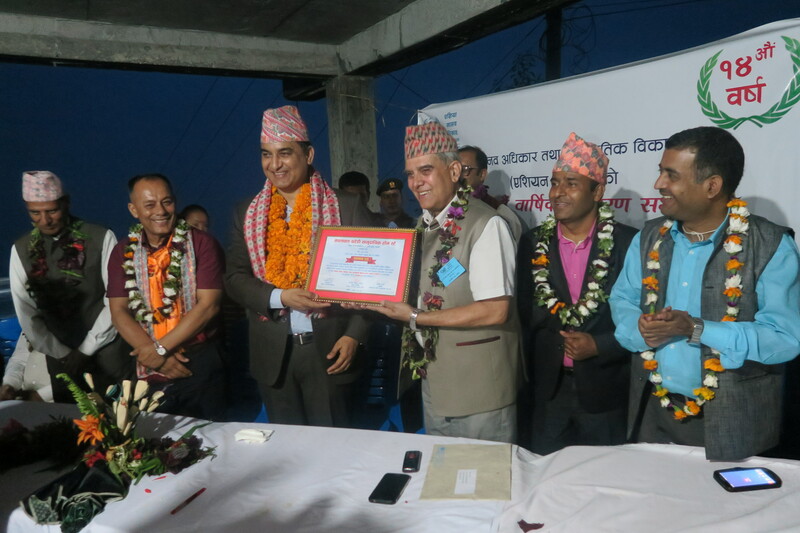 Kalabang Gharedi Homestay (established and promoted by Asian Forum under the JMDI Project) which was also awarded the Best Homestay in 2017 by VITOF was handed over to the community by Honourable Minister Bikash Lamsal, Ministry of Industry, Tourism, Forest and Environment, Gandaki Province through the Chairperson of the Homestay Mr. Prakash Gurung in the presence of the local community, guests, media persons, Asian Forum’s officials, members and staffs. 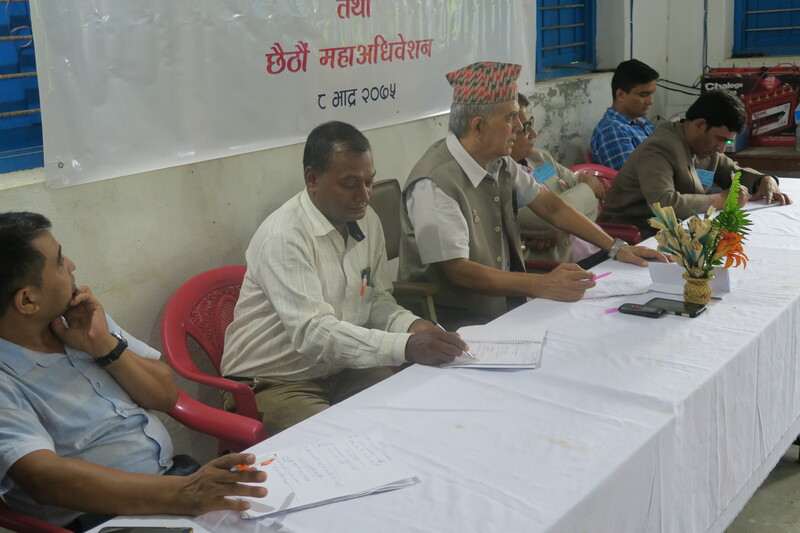 The Sixth Convention of the organization has unanimously elected the new Central Committee under the chairmanship of Kismat Mani Shrestha. 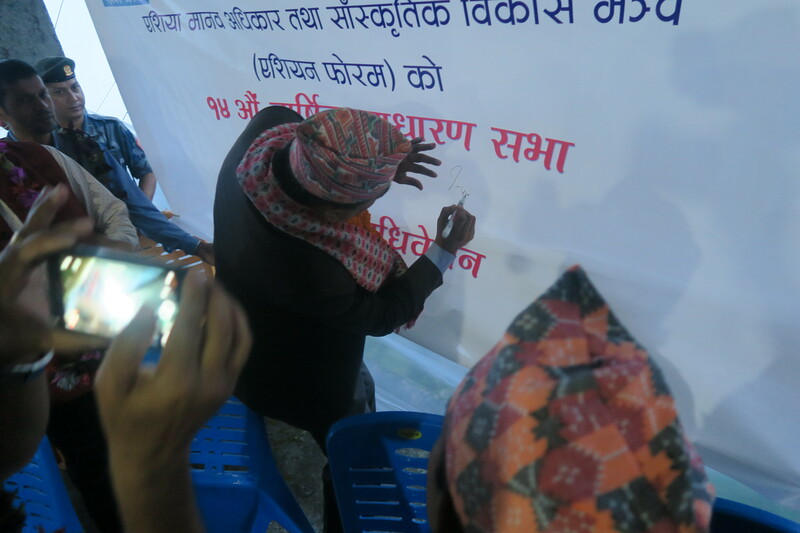 Asian Human Rights and Culture Development Forum (Asian Forum) officially signed the contract on 19th July 2017, along with the 29 other partners for the implementation of Inclusive Growth Programme-UNNATI’s Advocacy for Rights and Good Corporate Governance project under the Advocacy Challenge Fund (ACF). 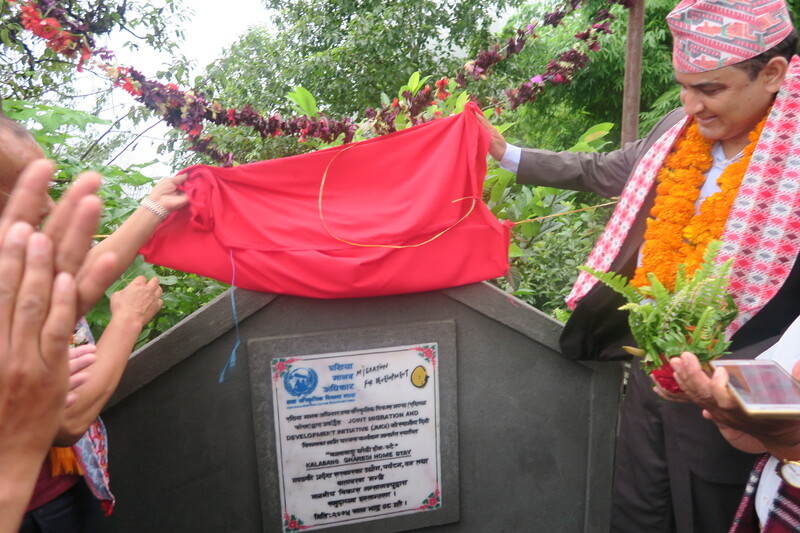 Joint Secretary at the Ministry of Agricultural Development, Suresh Babu Tiwari, UN Resident Coordinator Valerie Julliand, Charge d’Affairs at the Embassy of Denmark Ingrid Dahl-Madsen and ILO Director for Country Office for Nepal, Richard Howard handed over the letters of exchange with 30 ACF grantees comprising organizations of employers, workers, NGOs, cooperatives and the media.The project is implemented by the International Labour Organization (ILO) and funded by the Danish Government. 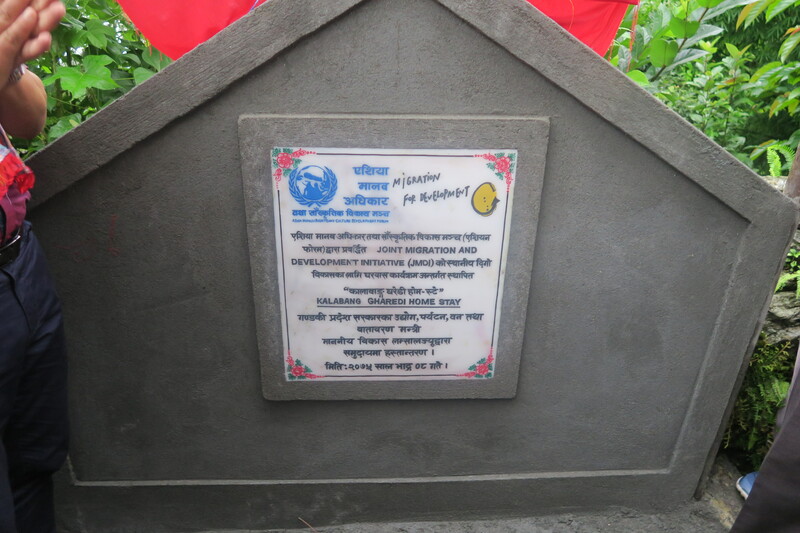 The project focuses on the advocacy of the rights of the farmers and workers working in four value chains viz. 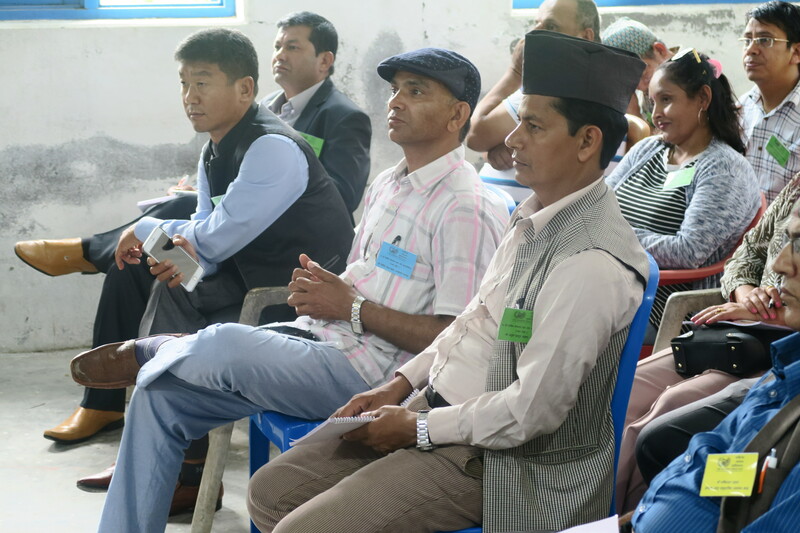 orthodox tea, ginger, cardamom and dairy in the 7 eastern hilly districts of Nepal namely in Ilam, Panchthar, Dhankuta, Sankhuwasabha, Tehrathum, Taplejung and Bhojpur where Asian Forum is implementing the project in Dhankuta, Sankhuwasabha and Bhojpur. 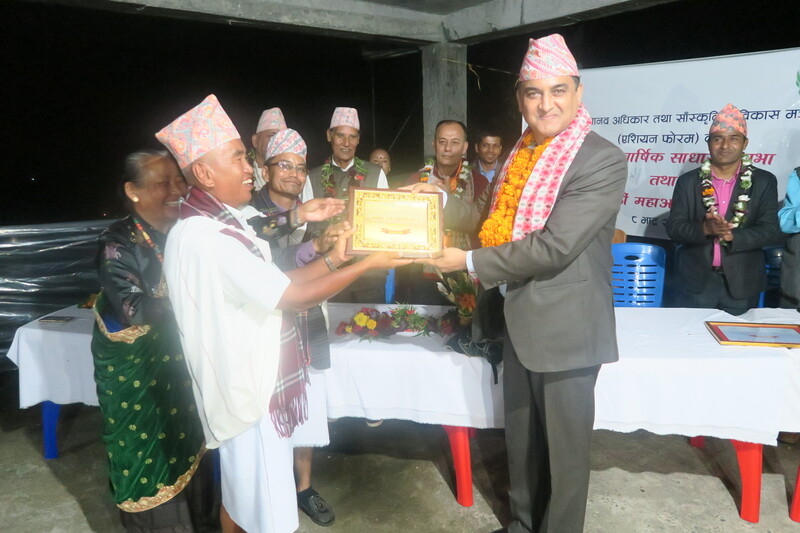 This project is also expected to improve the Occupational Safety and Health (OSH) issues of the farmers/workers and ameliorate their working conditions. 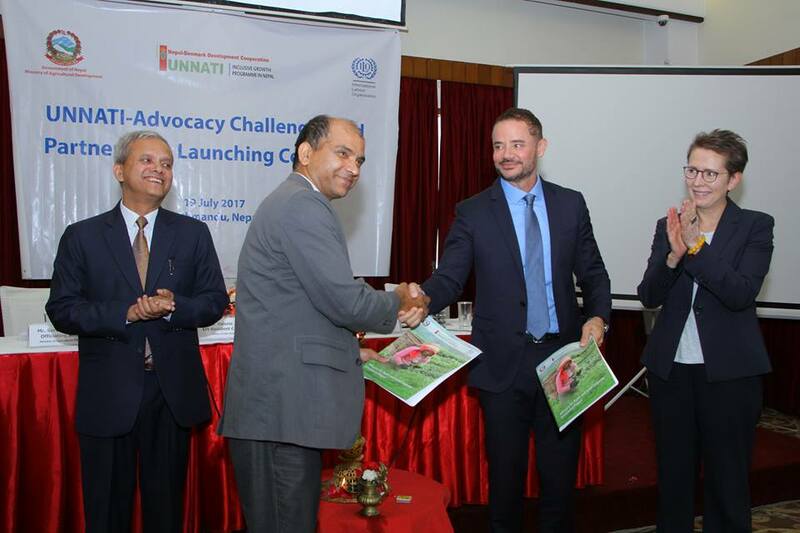 In the event, ILO Country Director, Mr. Richard Howard emphasized on the fact that the inclusive growth programme can attract the youth in Nepal which will make the country’s development possible.